Do you have an older door, such as a roll-up garage door, and are worried that the service company you contact won’t be able to meet your needs? Do you have a new door with advanced technology, and are worried that the company you contact won’t have the technical knowledge necessary to meet your maintenance, installation, or repair needs? 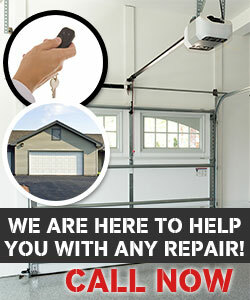 At Garage Door Repair Elk River we can ease your mind. Our highly trained team of professionals works proficiently with older garages, but is also up-to-date on all of the latest garage door technology. We can even replace your older door with a more up-to-date model. Regardless of your needs, or the age of your garage door, we work to ensure we can work with any type of door. To find out if our services are available in your area, contact us at 763-200-9650 today!